This pattern is great for the teen in your life! Made from the bottom up and worked in the round. 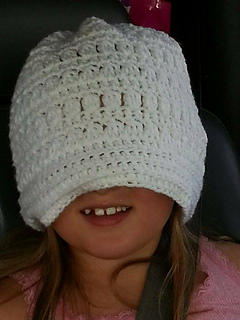 Combining some interesting and fun stitches, this hat is perfect for your teen boy or girl! 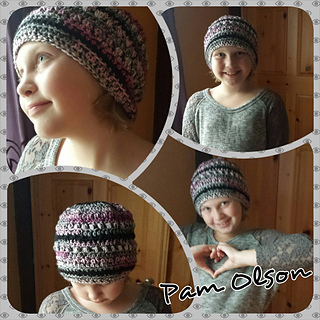 This hat works up fast and would be super fabulous for gifts!